We provide independent consulting services with extensive knowledge of technological and economic methods. With ALD’s assistance from the beginning of the project, we have your costs and your needs always in focus. All factors – from the site selection, melt shop layouts, process, approval and acceptance, to operation – will be processed by our team of specialists. With ALD you are independently well prepared for your entire Turn-key Project. The combination of ALD’s VIM-VIDP (Vacuum Induction Degassing), ESR (Electro Slag Remelting) and VAR (Vacuum Arc Remelting) Technology is the preferred method to optimize product quality in the production of special steels and base alloys in demanding industries such as Aeronautics, Energy, Transportation, Petrochemical and Tools. As a company with great experience in producing high quality alloys with vacuum furnaces we undertake complete turnkey projects for manufacturing all kinds of metals and alloys. To suit your needs, ALD offers turnkey solutions developing tailor-made equipment and providing the peripheral equipment as well as commissioning of your project at your site. Our engineers will demonstrate the operations and train your operators. 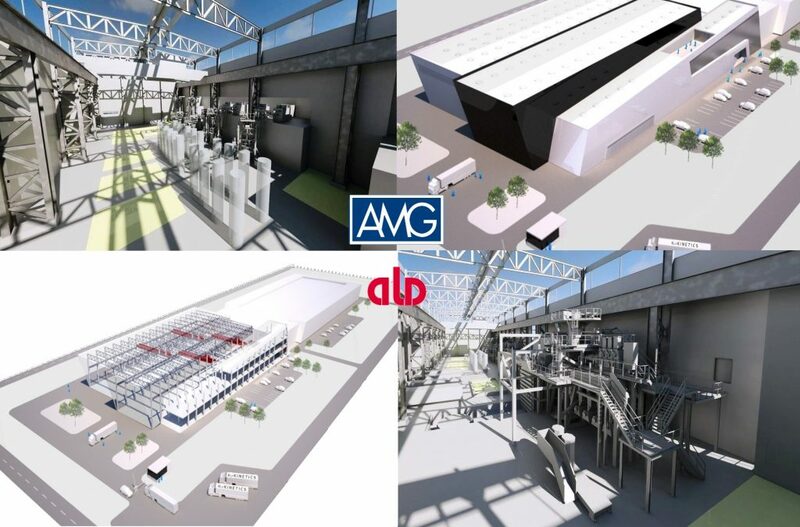 ALD will assist in the process of selecting a customer preferred process design, main metallurgical tasks and the productivity of the processes.